Official provider of Las Vegas Boat Harbor boat rentals and jet ski rental services at Lake Mead with on the water rentals and guided boating services. Las Vegas Boat Harbor is located in Hemenway Harbor, and offers a variety of services which include; marina store for all your boating needs, waverunner rentals, PWC personal watercraft, sea doo, and power speed boat rentals. 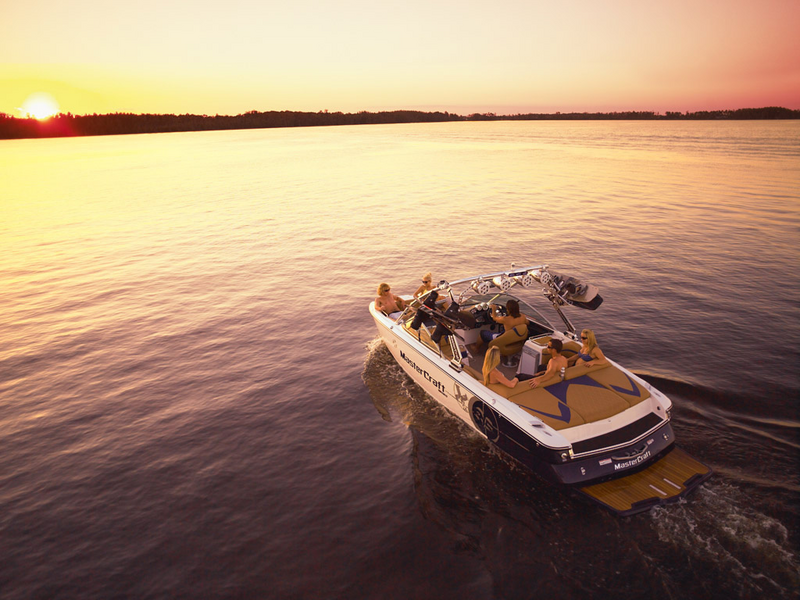 Waverunners, water ski lessons, wakesurf instruction, air chair rentals, kneeboard lessons, and wakeboard rentals are available from Invert Sports. Las Vegas Boat Harbor also has a cafe and lounge and is not far from Boulder Harbor Launch Ramp. Las Vegas Boat Harbor is not as nice as Callville Bay Marinas boating accommodations. Lake Mead is great for business team building activities and family reunions. 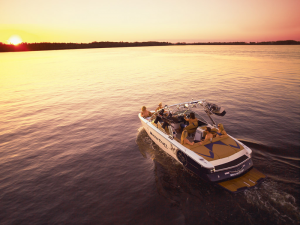 We offer all the high end watercraft services and tours to make your lake trip enjoyable.